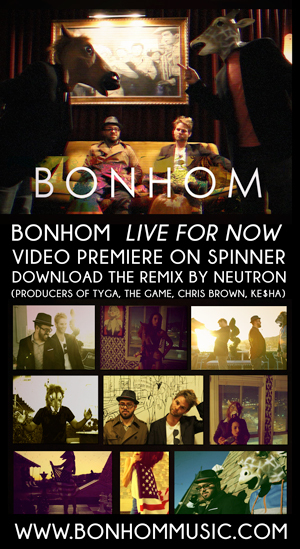 Celebrate the historic “Downfall of Doma” with Bonhom’s “Free My Love” single and music video! The release date honors the 44th anniversary of the Stonewall Riots coinciding with Gay Pride months worldwide. Like the stand gay rights activists took at Stonewall, this single advocates for freedom to love for all people. “Won’t you free my love?” vocalist James Coleman sultrily sings as the music video takes your breath away just like falling in love. The video features stunning time lapse shots of the natural world by Blake Ciulla. Majestic mountains, lush forests, and sensual sunsets capture the mystery and passion that is love. Set to Diwon’s trance-like, transcendent big beats, this orchestrated pop song is a stirring anthem for love for all. 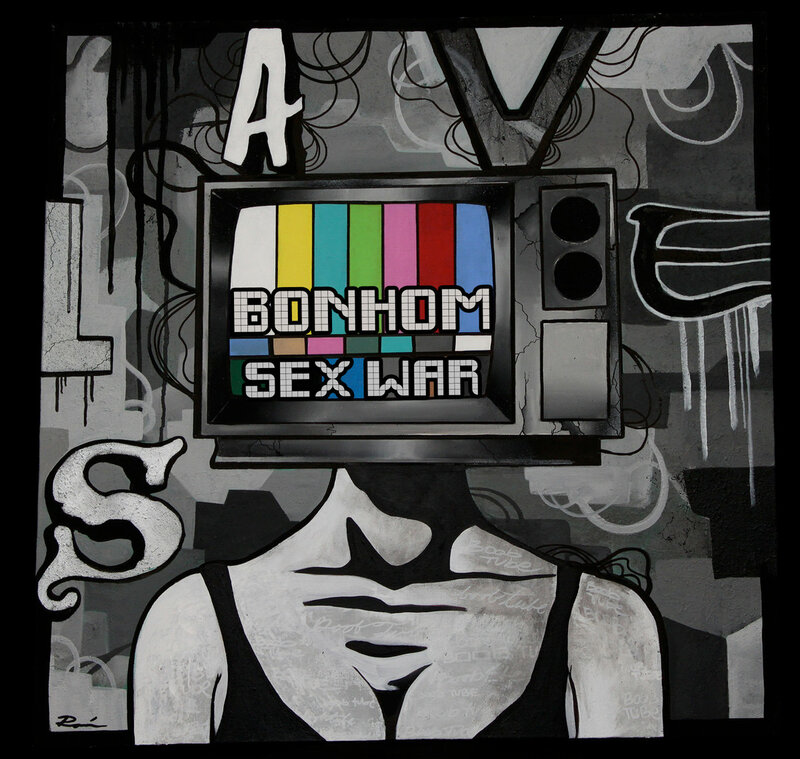 “Free My Love” is the next in a series of singles from Bonhom’s forthcoming EP, titled #BNHM. Their past two singles, “Live for Now” and “NYE,” were remixed by Dubstep duo Neutron, composed of Hollywood producers Laze & Royal, responsible for some of the hottest songs by Tyga, The Game, Chris Brown, Ke$ha, and more. GET A FREE DOWNLOAD OF THE SINGLE, HERE. LET US KNOW WHICH OF THE 3 SONGS BELOW YOU THINK SHOULD BE THE NEXT BONHOM MUSIC VIDEO! 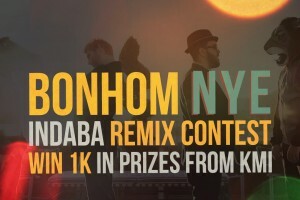 HOW TO VOTE: EMAIL INFO@BONHOMMUSIC.COM WITH YOUR CHOICE OR SIMPLY COMMENT ON THE SONG YOU CHOSE, IN THE COMMENT SECTION OF THAT SONG! Thanks to everyone that came out last night to The Mint for our show with Cisco Adler (Shwayze), Anne Rose, Das Tapes and Sanaz Lavaedian. 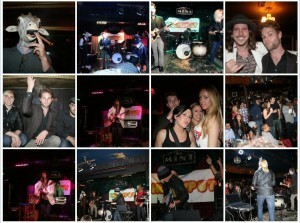 CLICK HERE TO SEE PHOTOS FROM LAST NIGHT! 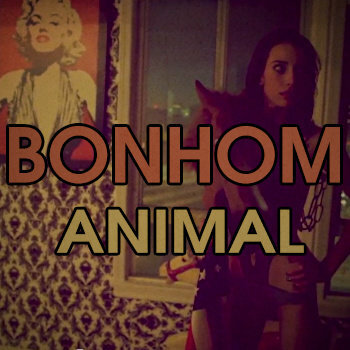 Bonhom performs at the notorious Viper Room on Wednesday night at 8:30pm. We have unlimited spots available, so email emily@bonhommusic.com with your name to be listed! thx #johnnydepp. 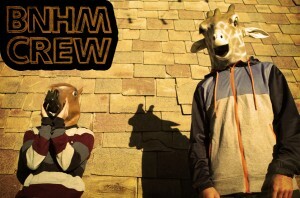 Bonhom will be presenting their single “Live for Now” at NARM! If you will be at NARM this year, come on by our session, “Music & Brand Partnerships: Take A Swim In The Shark Tank.” on May 8 at the Los Angeles Hyatt Regency Century Plaza between 3 and 4:30 PM. * Playing with Bonhom that night will be Top 40 singer/songwriter, Cisco Adler who you all know as 1/2 of Shwayze, Anne Rose who is nominated for an HMMA for best pop song, “Hard Driving Me Crazy” and LA electro-pop duo, Das Tapes. Industry tastemaker & music supervisor, Sanaz Lavaedian will also be in the building! Laze & Royal, from pop quartet sensation MY CRAZY GIRLFRIEND make their epic production debut with SHADOWS. Jam-packed with a massive array of features including R3HAB, Tyga, Myah Marie, The Game, Cosmo, Bonhom, Shannon Prior, Heather Manley, EVA and more, Shadows cast a bright light on the Hollywood, CA duo. Available for FREE Download now! 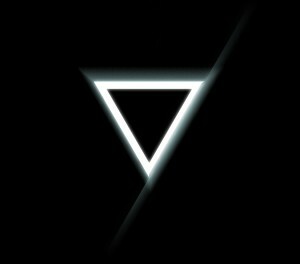 Bonhom’s “Live for Now” is the first single off the forthcoming Top of the World EP, set to be released in early 2013. The video premiered on Spinner this weekend and with its release, Bonhom defines the style of Dream-Pop. From the danceable beat to the dreamy vocals, it combines a classic pop sound infused with a modern 2013-style production. The song is about living in the moment, letting go of the past, and embracing the future. The accompanying video, directed by Matthew Stubstad, interacts with everyday people as they determine their most essential values to guide their lives – like family, love, and culture – and inspires us all to do the same. These messages of meaning are sent up to the heavens in an epic cinematic flourish of your dreams. The close camera angles bring the viewer on an emotional journey to experience the present in its fullest power. Their songs compel listeners to live in the moment, let go of the past, and embrace the future. With a fantastic fusion of their musical talents, Coleman and Diwon produce the songs of which dreams are made of. Be sure to download the single as well as the remix by Neutron, comprised of producers Laze and Royal, are the team behind some of the hottest hits from Tyga, the Game, Chris Brown, Ke$ha and more. 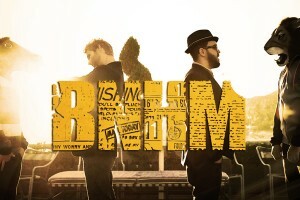 When it came to filming the video for the song, the band — comprised of singer-songwriter/producer James Coleman and DJ/producer/songwriter Diwon — chose to embrace the coincidence. Pepsi inspiration aside, the video, directed by Matthew Stubstad, took on a deeper meaning. And Bonhom’s take on living in the moment? 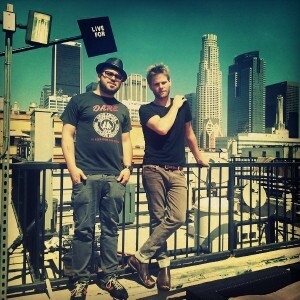 Check out the band seizing the day in the video on Spinner! 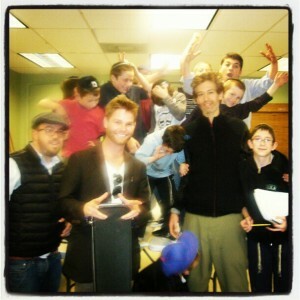 We had a lot of fun collaborating with the kids of Los Angeles based Darko elementary school and Matisyahu to produce an audio fundraiser and give a little something back. Check back here to listen to what we came up with!